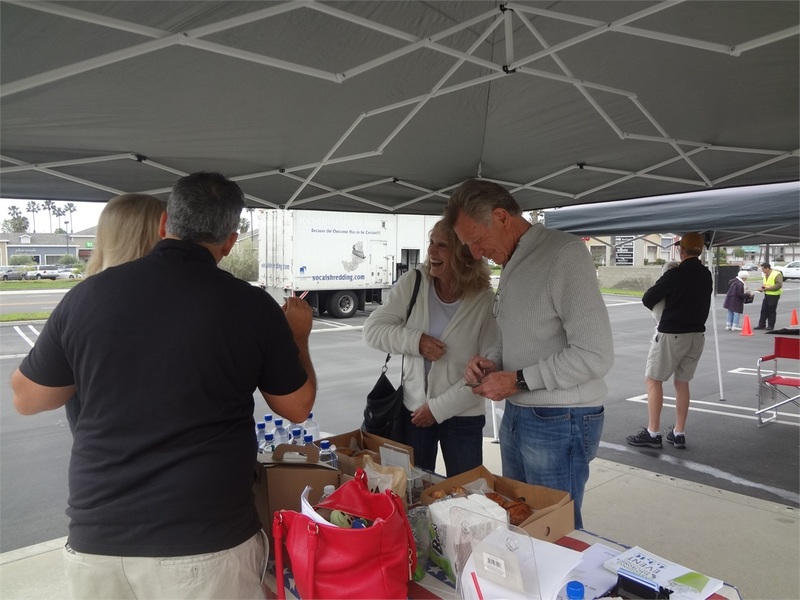 As committed as we are to your financial future, we are also committed to raising money for charity. 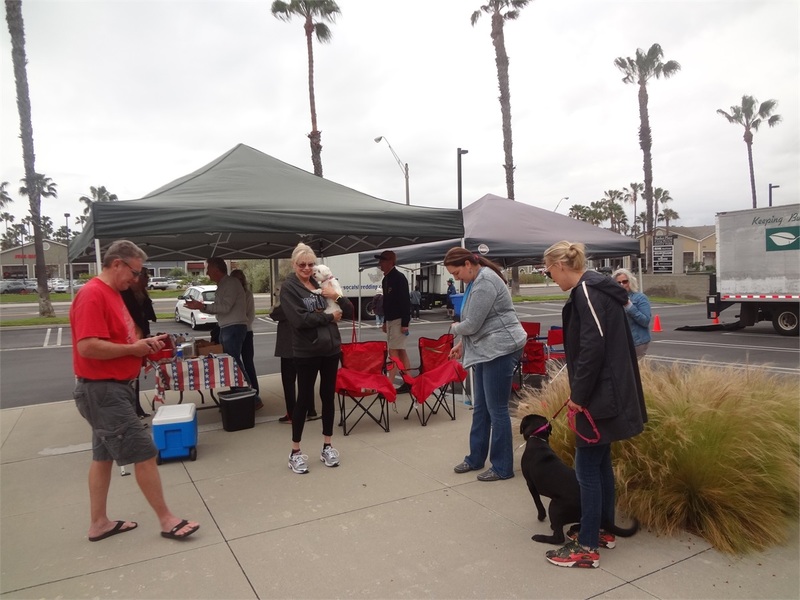 The 2 charities we actively support are Pups and Pals and Wounded Warrior. 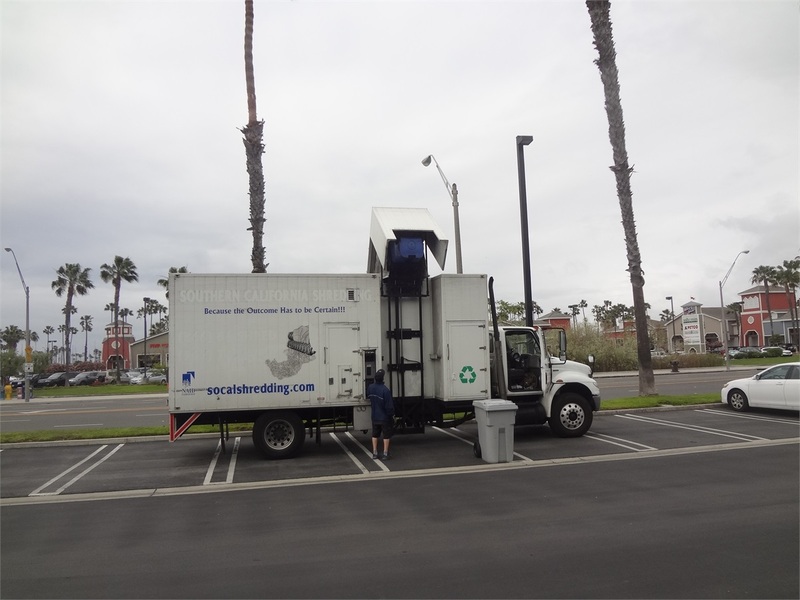 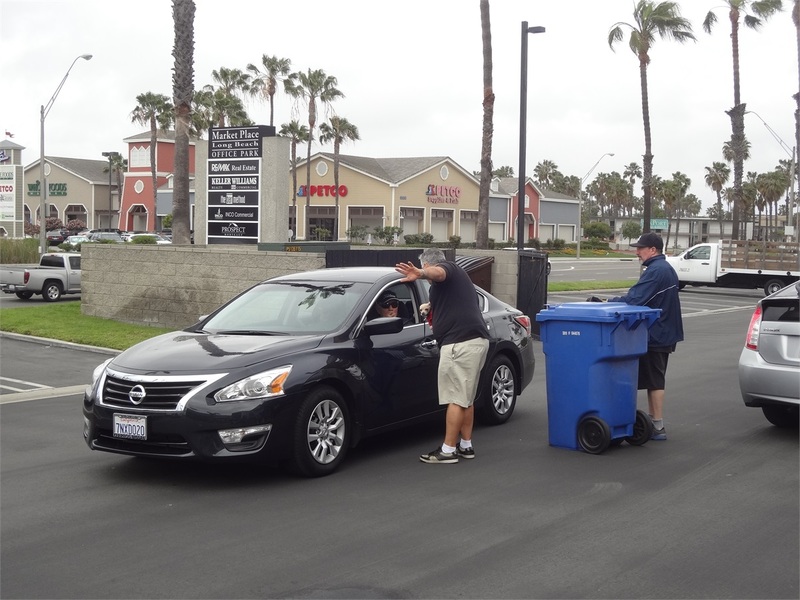 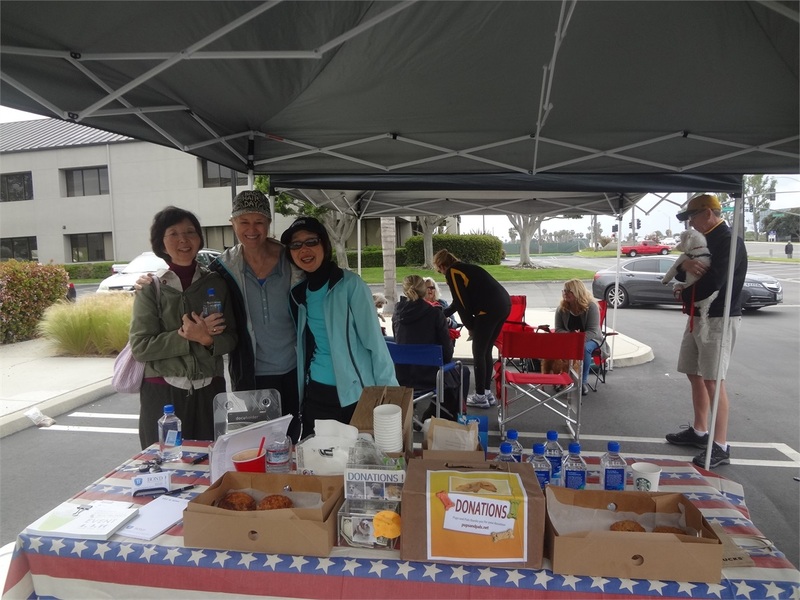 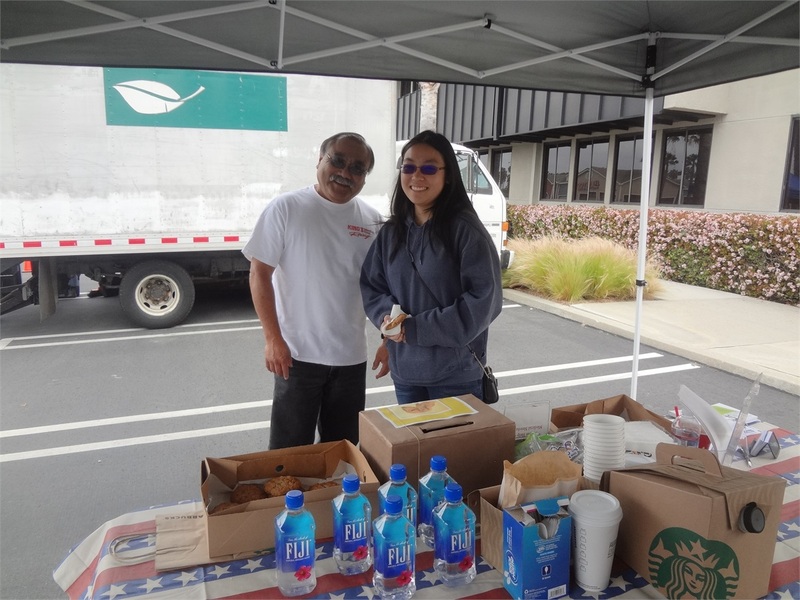 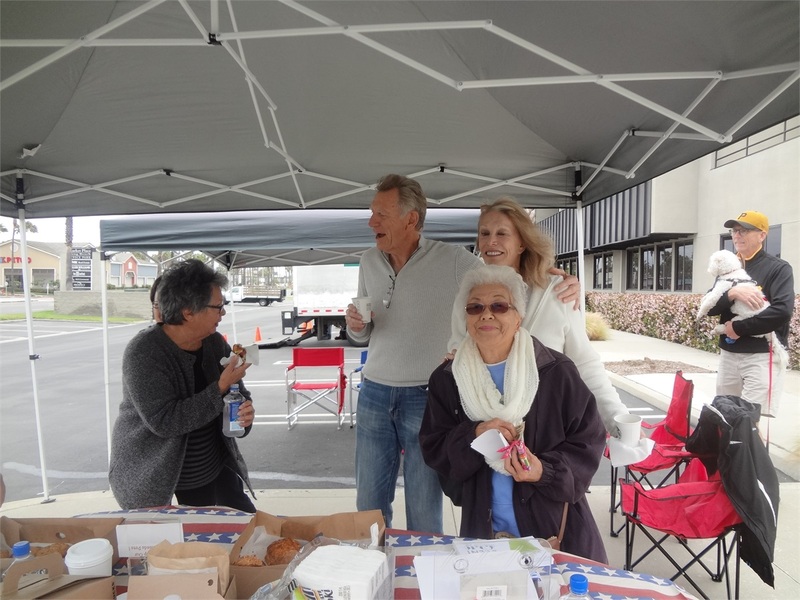 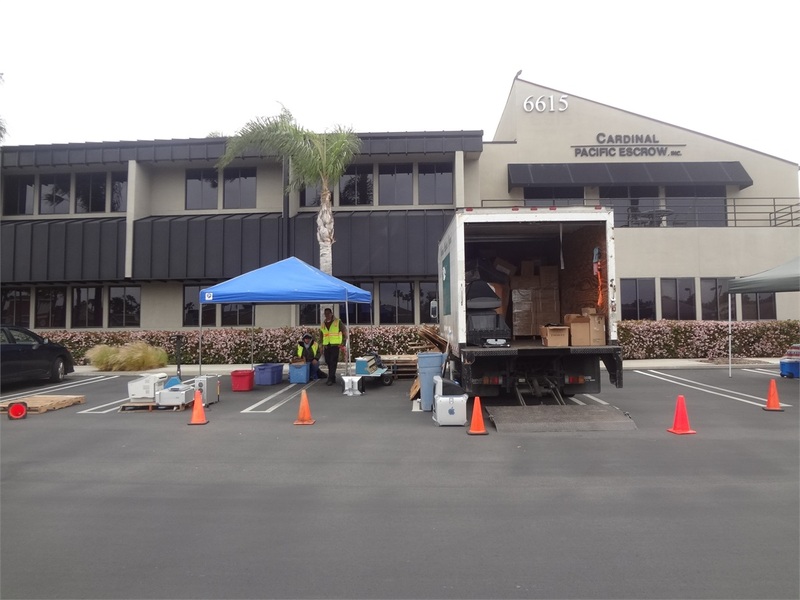 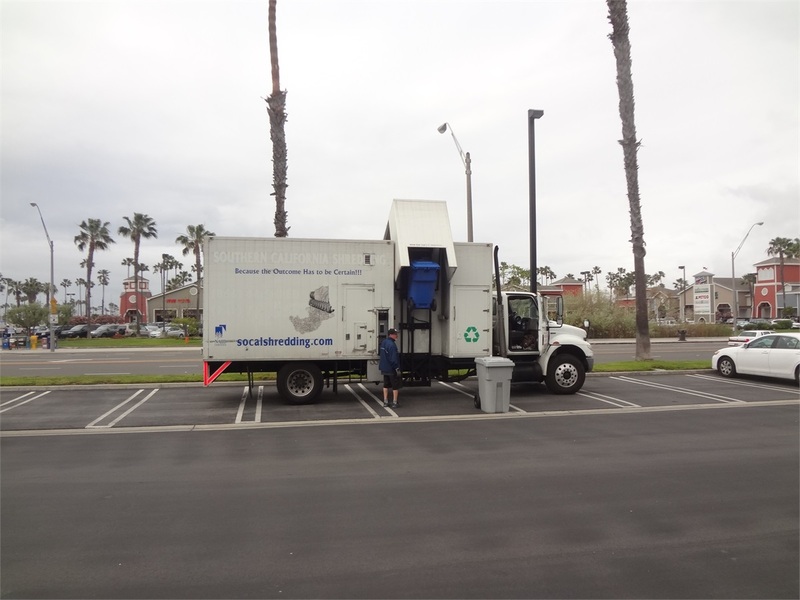 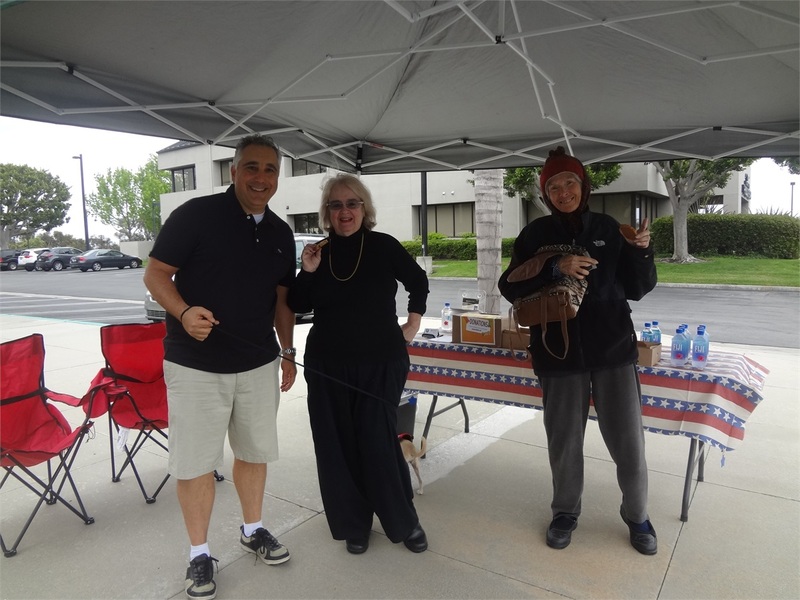 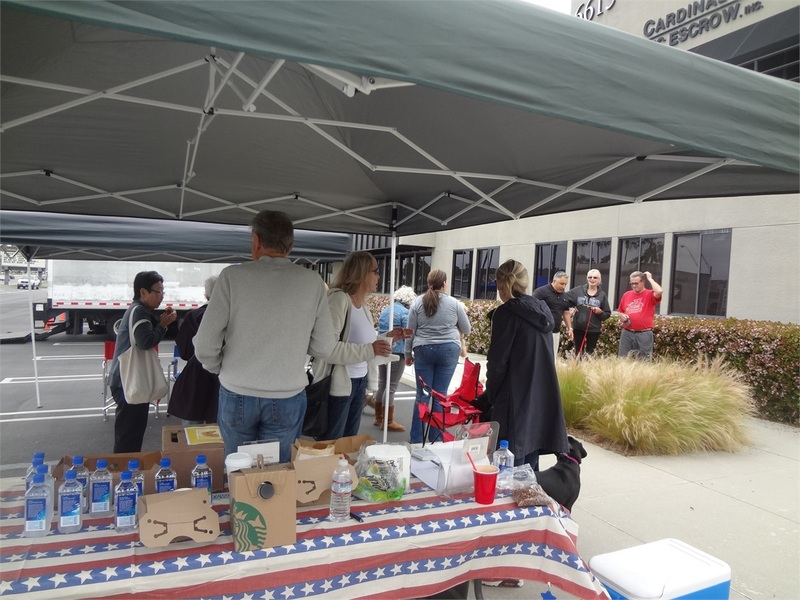 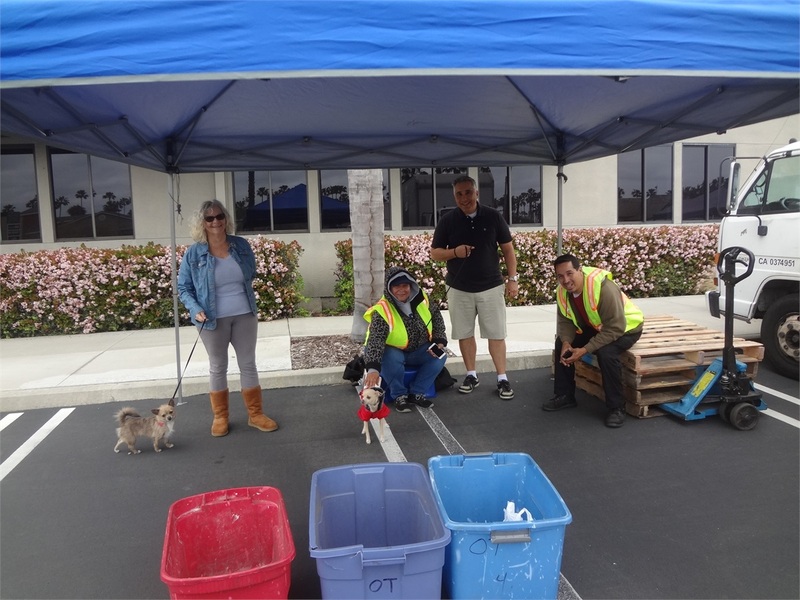 Since 2015 Bond Wealth Management hosts a bi-annual paper shred & e-waste event, where we partner with Pups and Pals to help raise money for rescue animals. 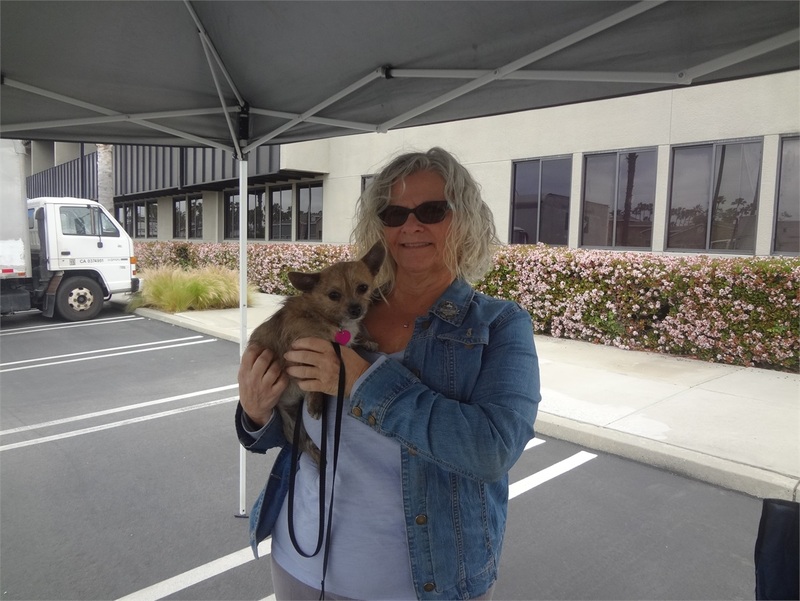 As a special treat during these events, Pups and Pals are onsite with adorable dogs available for adoption. 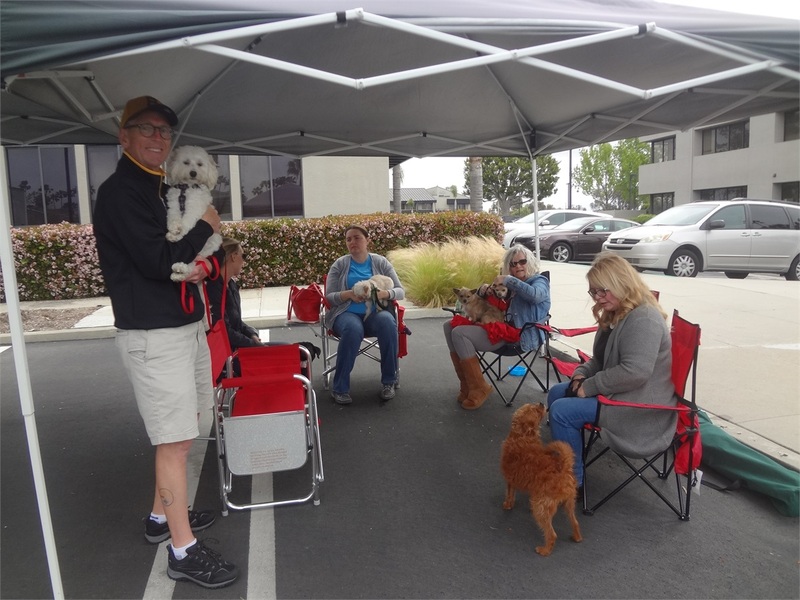 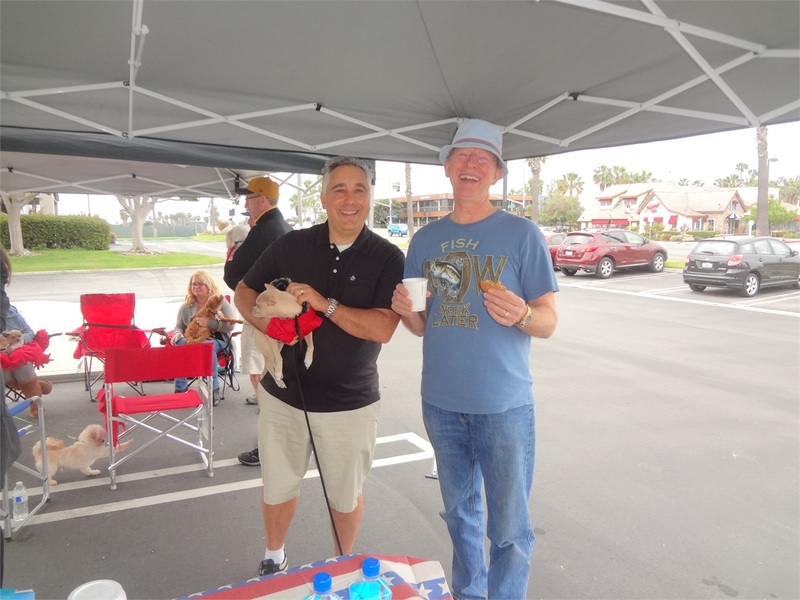 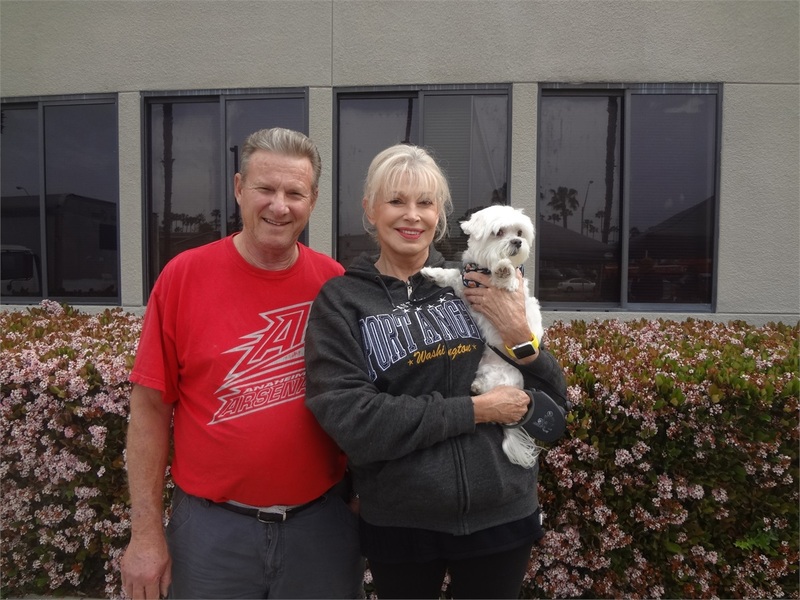 Pups and Pals is a small group of volunteers in the Orange County and LA County area who focus on rescuing dogs in need and placing them into appropriate homes. 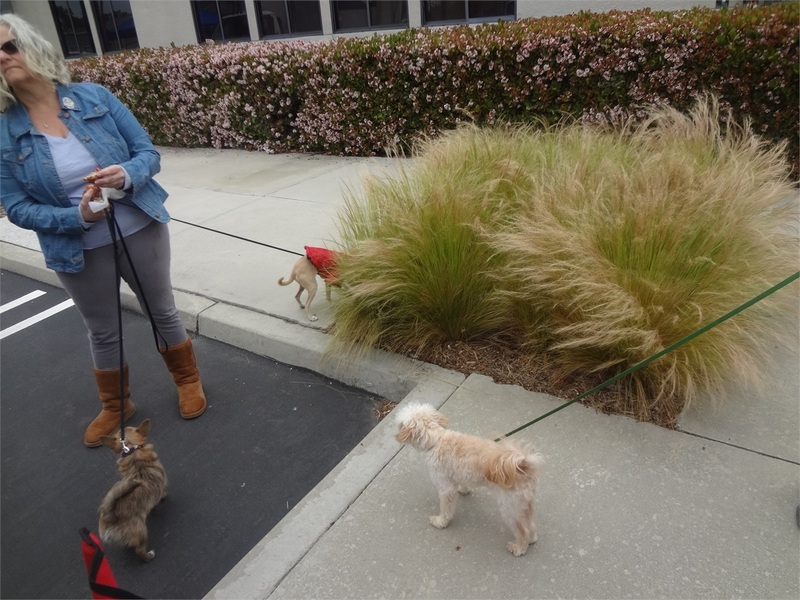 They do have an occasional cat or small animal, but they do focus primarily on dog rescue. 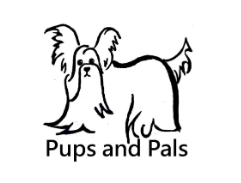 Pups and pals are classified as a 501 (c) 3 non-profit organization. 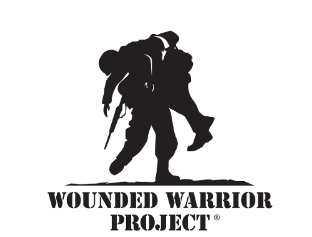 Wounded Warrior Project is a charity and veteran service organization that offers a variety of programs, services and events for wounded veterans of the military actions following September 11, 2001. 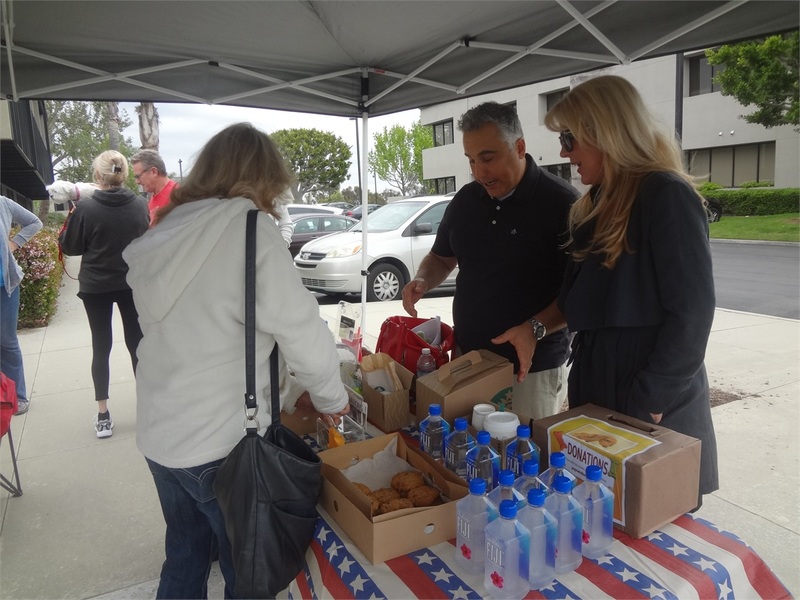 It operates as a nonprofit 501c organization.